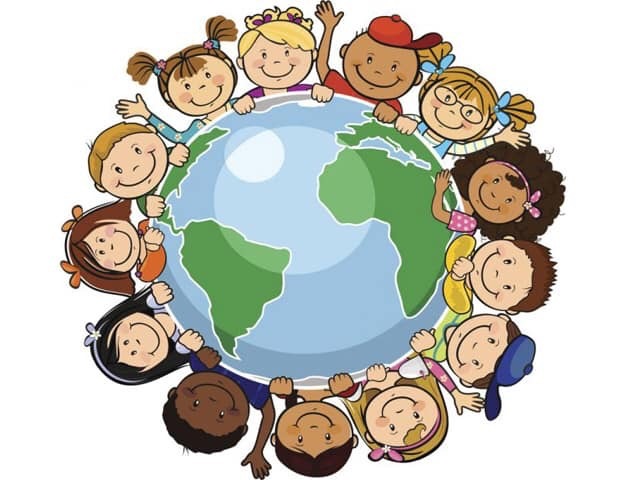 One of the beautiful traditions brought to us by our Latino brothers and sisters (and other internationals) is Children’s Day. Children’s Day is a day that recognizes that the greatest gift we can give our children (or grandchildren) is to spend time with them, enjoying their company, and loving them for who they are, as the unique individual that God has made and loves very dearly. Jesus said, “Let the children come to me, and do not prevent them; for the kingdom of heaven belongs to such as these” and he blessed them.